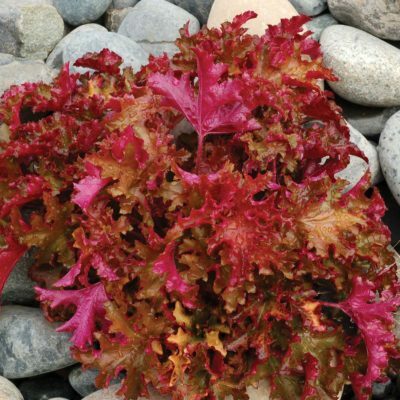 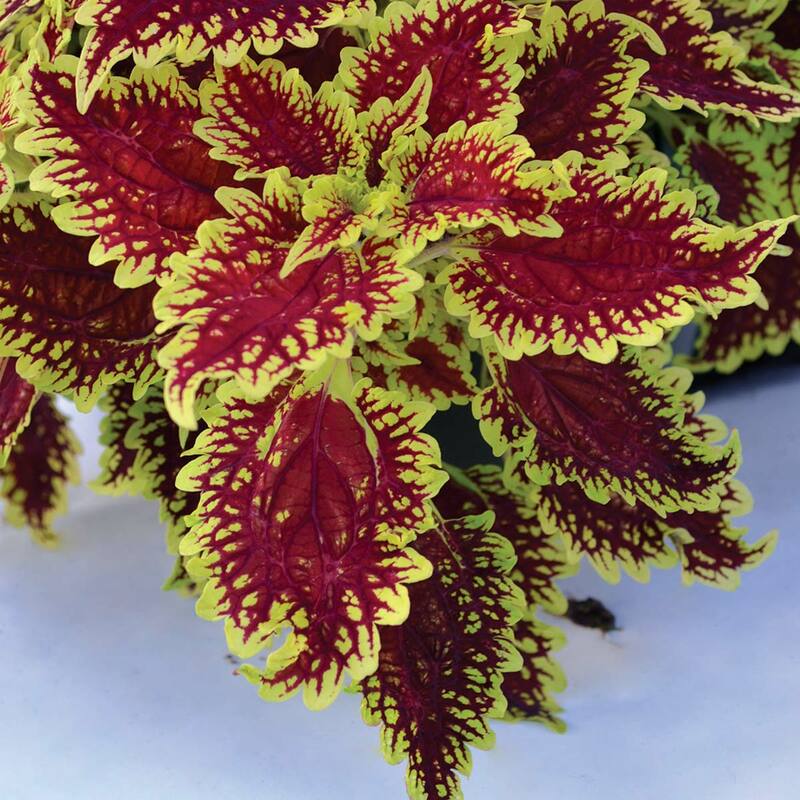 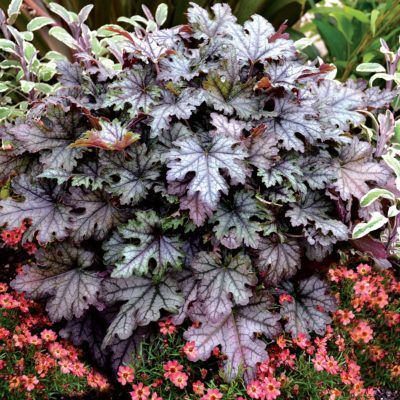 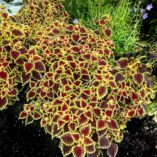 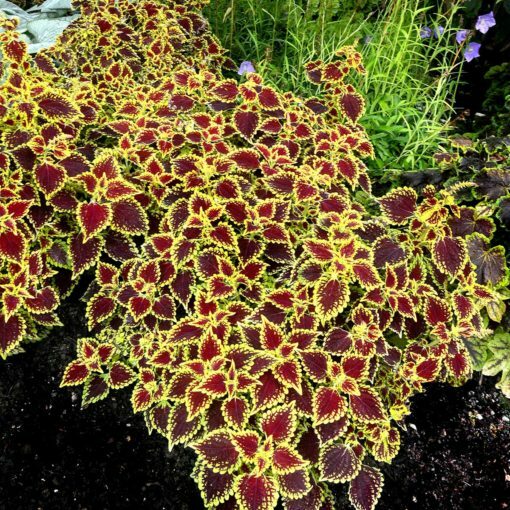 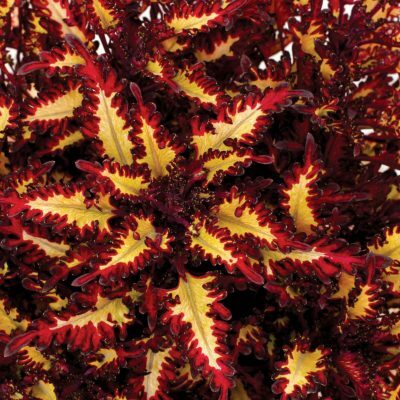 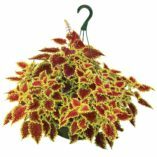 Coleus FLYING CARPET™ ‘Shocker’ | TERRA NOVA® Nurseries, Inc.
A bright, lime-gold background shows off a red center that grows in size as the leaf ages. Leaves show only a lime corona edge at maturity. 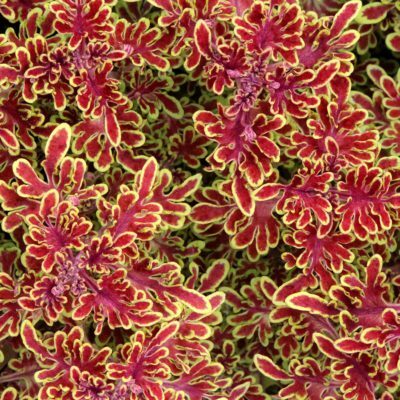 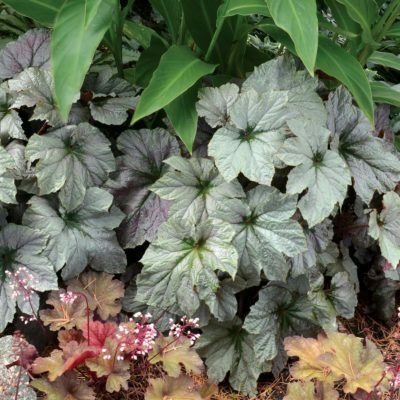 Excellent, well-branched and low habit, which makes FLYING CARPET™ 'Shocker' a great choice for an annual groundcover. 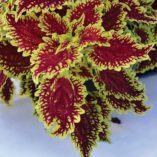 24" / 28" / –"
Self-branching trailing mound with bright lime gold with a showing red center. 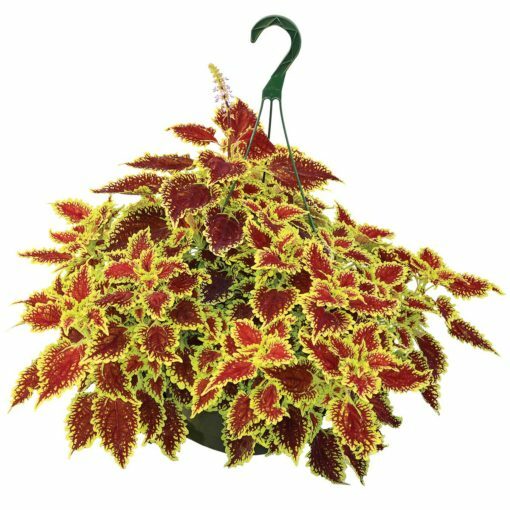 Hanging baskets, containers, house plants, summer borders and mass plantings.